The FAA has published a rule in the Federal Register governing noise certification standards for issuing type and airworthiness certificates for a new civil, hybrid airplane-rotorcraft known as the tiltrotor. This noise standard establishes new noise limits and procedures as the basis to ensure consistent aviation noise reduction technology is incorporated in tiltrotors for environmental protection. It provides uniform noise certification standards for tiltrotors certificated in the United States and harmonizes the U.S. regulations with the standards of the International Civil Aviation Organization's (ICAO) Annex 16. Tiltrotors are defined as aircraft uses rotating nacelles, a hybrid of propellers and helicopter rotors, to provide both lift and propulsive force. The tiltrotor is designed to function as a helicopter for takeoff and landing and as an airplane during the en-route portion of flight operations. 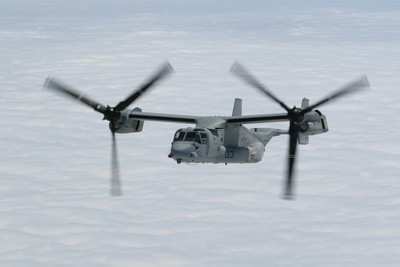 The rule cites the V-22 Osprey (pictured) as the most recognizable example of the type. In anticipation of civil tiltrotor production, ICAO's Committee on Aviation Environmental Protection (CAEP) chartered the Tiltrotor Task Group (TRTG) in 1997 to develop noise certification guidelines for tiltrotors. The FAA participated in the TRTG and its development of the tiltrotor noise guidelines from 1997 to 2000. The ICAO tiltrotor guidelines used the same noise limits that the United States had incorporated into part 36, Appendix H for helicopter noise certification. The ICAO has included additional requirements that are unique to the design of tiltrotors. 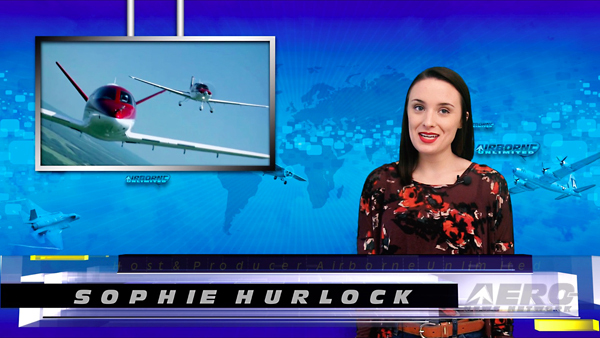 Current regulations in part 36 do not contain noise certification requirements specific to the tiltrotor and its unique flight capabilities. Since no standards for the tiltrotor currently exist, the FAA is adding new standards to part 36, and amending part 21, § 21.93 (Classification of Changes in Type Design) to accommodate certification of the tiltrotor. In order to harmonize the U.S. regulations with the international standards, this rulemaking adopts the same noise certification standards as used in ICAO Annex 16, Volume 1, Chapter 13, Attachment F (Amendment 7) for tiltrotors. The FAA received only one comment on the NPRM during the period open for public comments, which closed October 19, 2011. That comment, from AgustaWestland, stated that the proposed rule did not specify the entity that would determine the flyover configuration in Appendix K to Part 36. AgustaWestland recommended that the regulation specify that the applicant be the entity that prescribes the constant flyover aircraft configuration. The FAA said that it agrees the regulation needs to specify what entity prescribes the constant flyover configuration. The FAA also agreed that the applicant is the proper entity, and modified the final rule to incorporate this change. 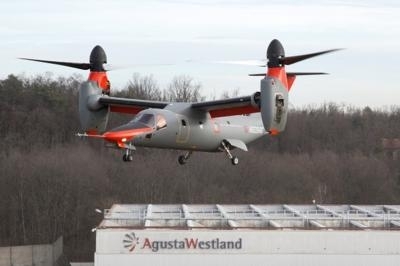 The present value cost of the final rule is $588,000 for the certification of one tiltrotor type, about the same as would be required for a traditional helicopter design. 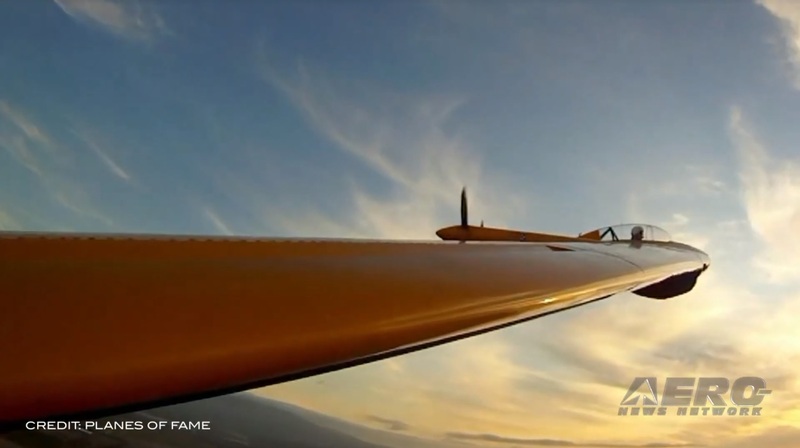 The FAA considered this cost to be minimal in the NPRM. The FAA received no comments on this minimal cost determination. 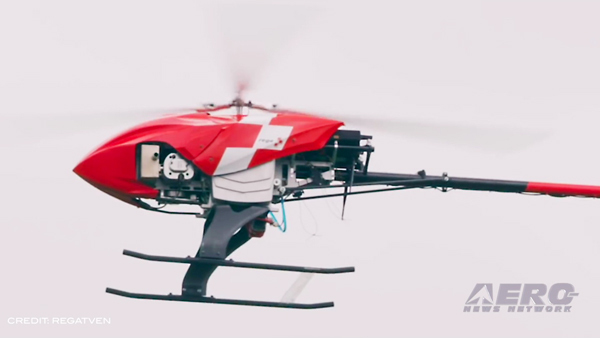 Therefore, the FAA considers this cost to be minimal in this final regulatory evaluation.